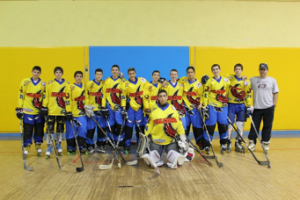 Zoran Falcons club was established in 1995, being the oldest roller hockey club in Israel. Its teams have participated in many leagues and championships in which they have won first places. The club incorporates teams of players of all range of ages starting at the age of 6 up to 18, and we also have a team of veterans. 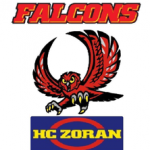 Over the past years, Zoran Falcons U16 has won first places in the Israeli League and has been Euro-Cup Vice-Champion in the past 2 years.